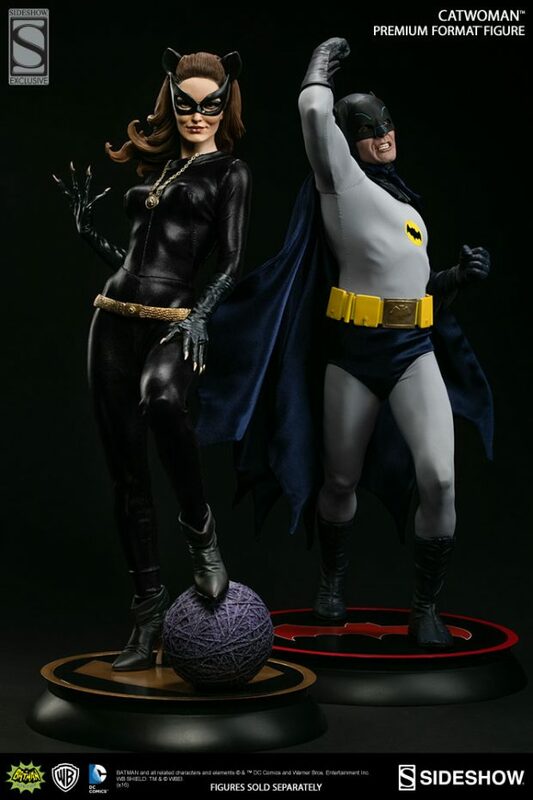 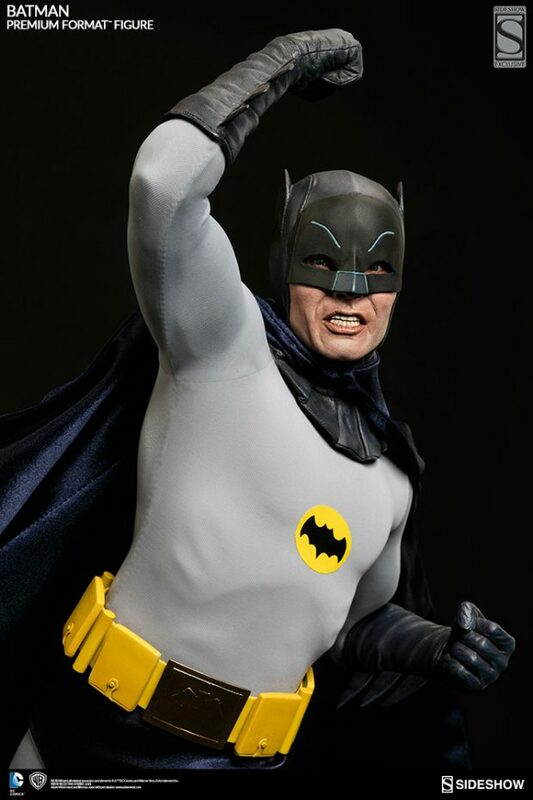 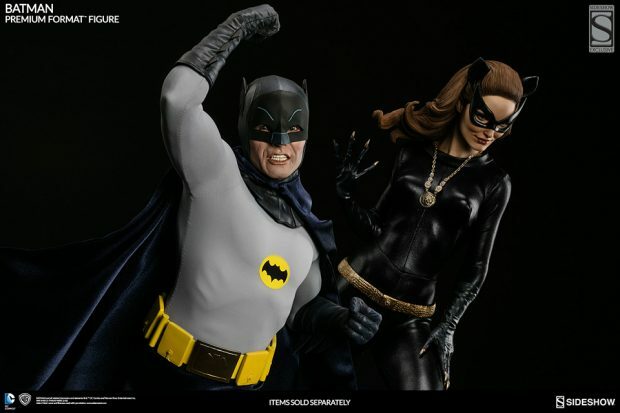 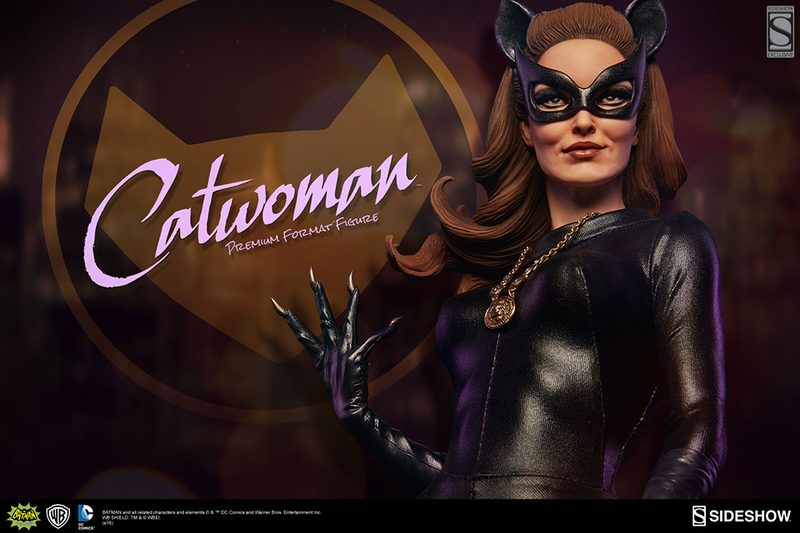 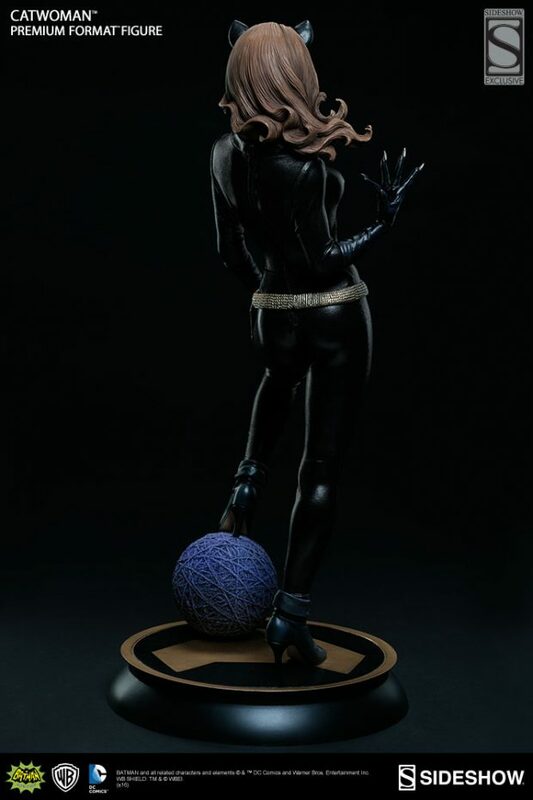 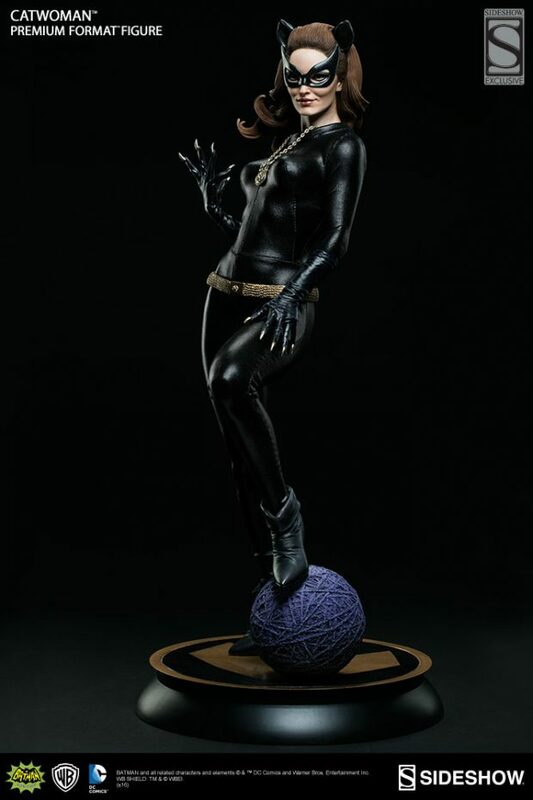 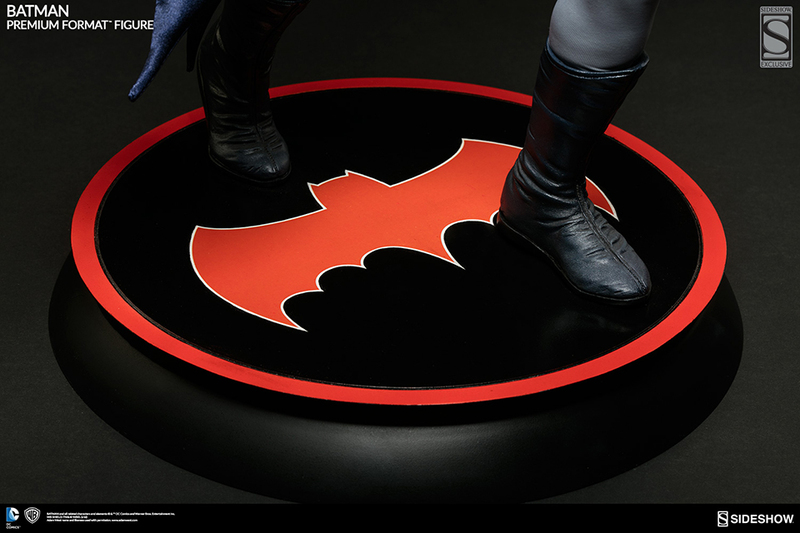 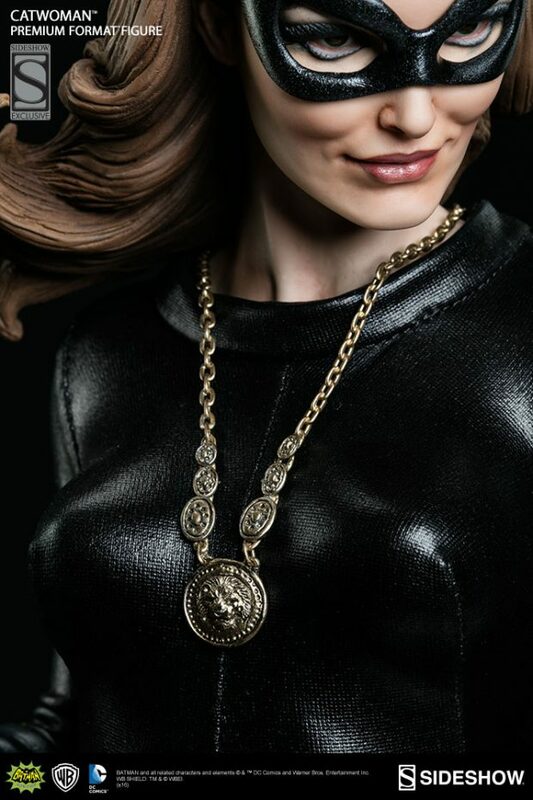 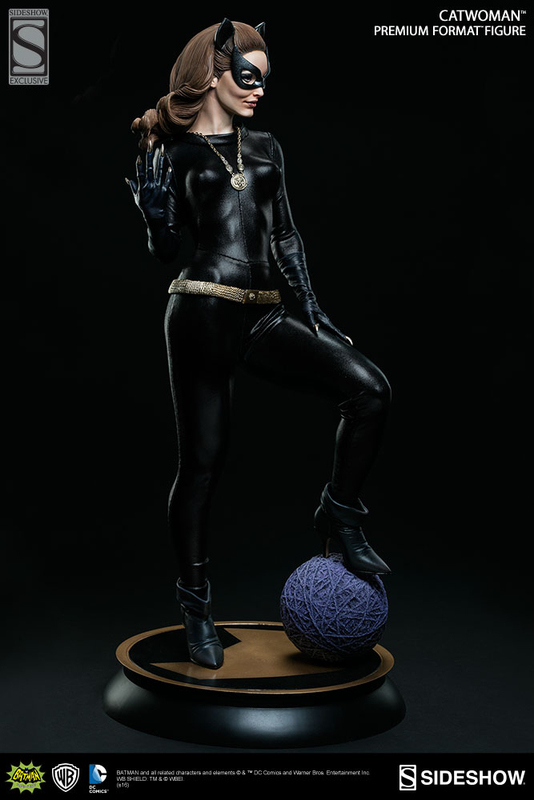 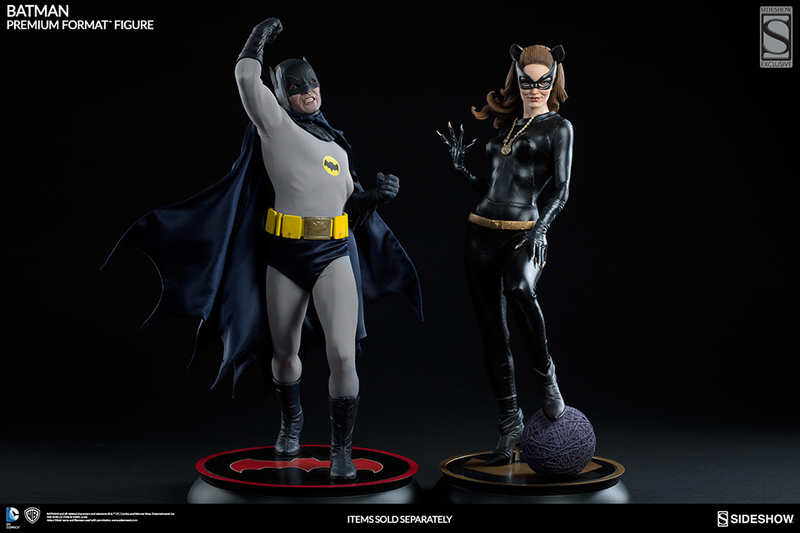 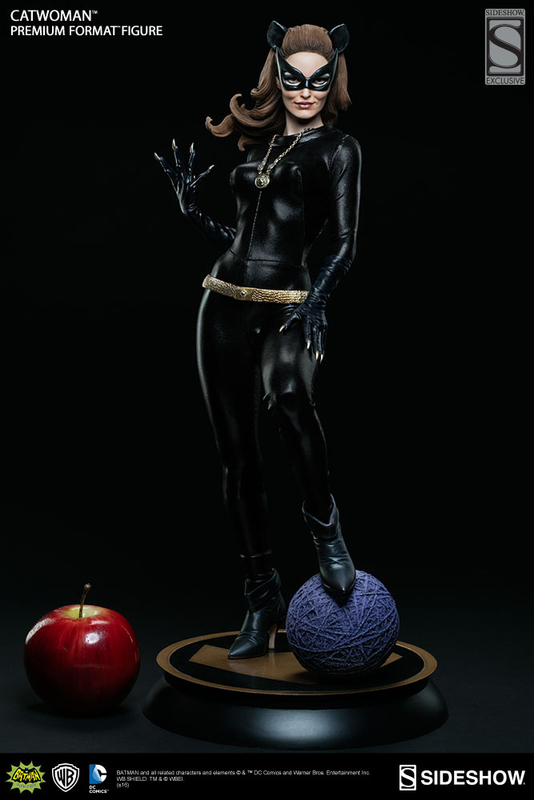 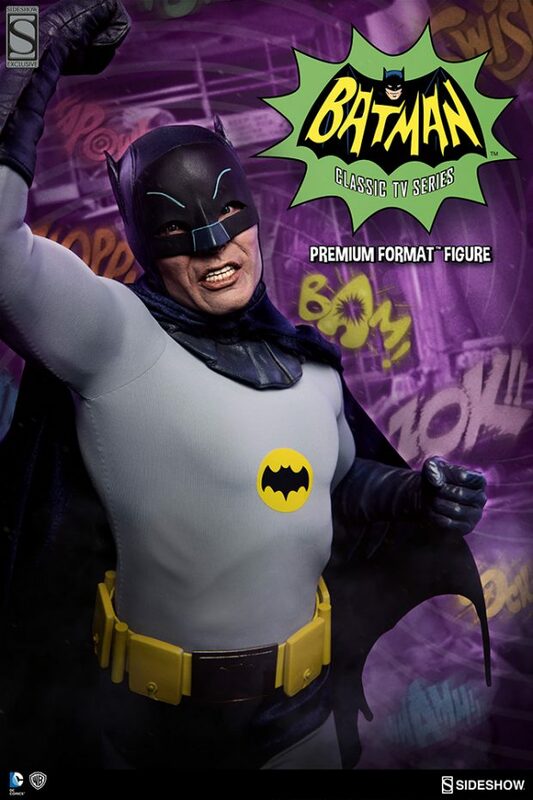 Sideshow Collectibles manages to make the 1960s’ live action Batman and Catwoman look badass while still retaining their classic looks with these awesome statues. 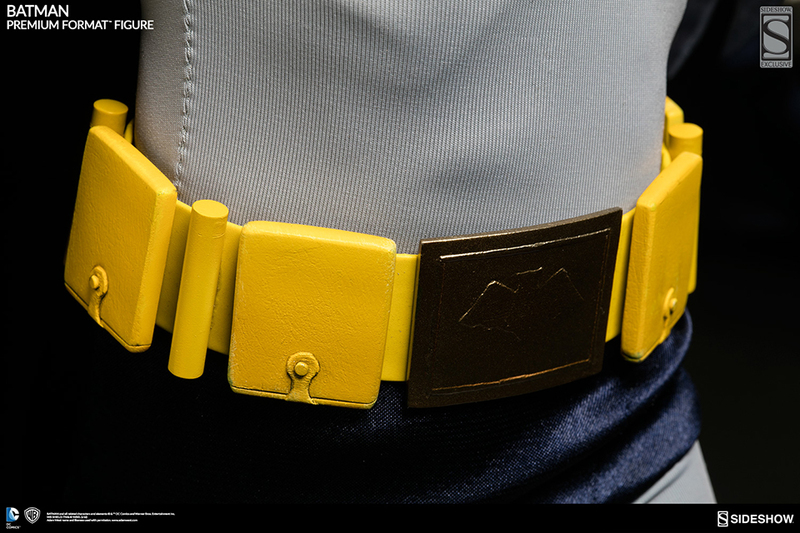 Their head sculpts and fabric clothing are freaking awesome. 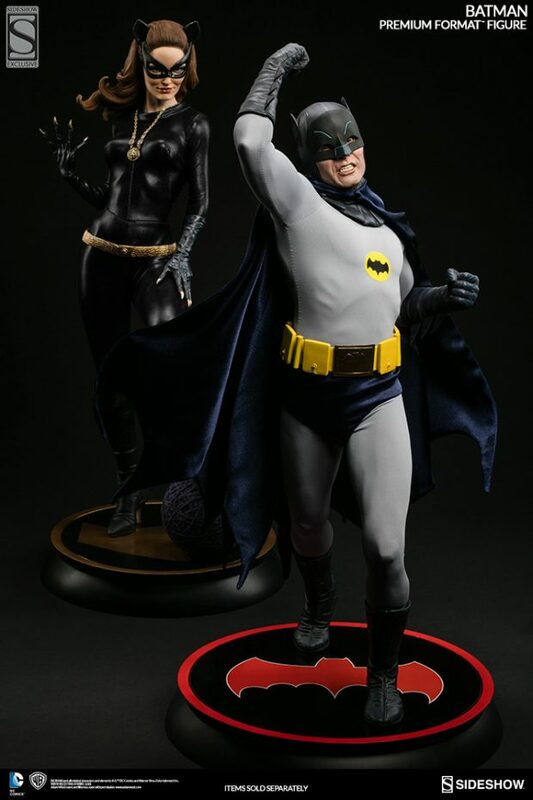 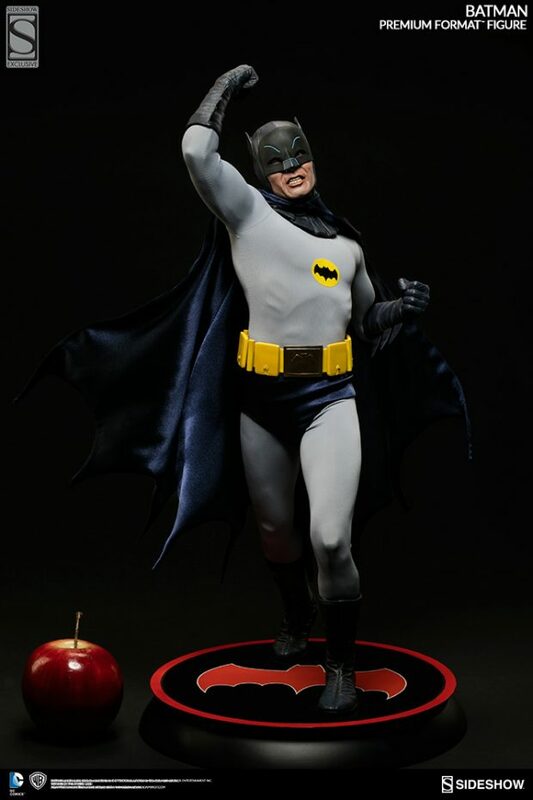 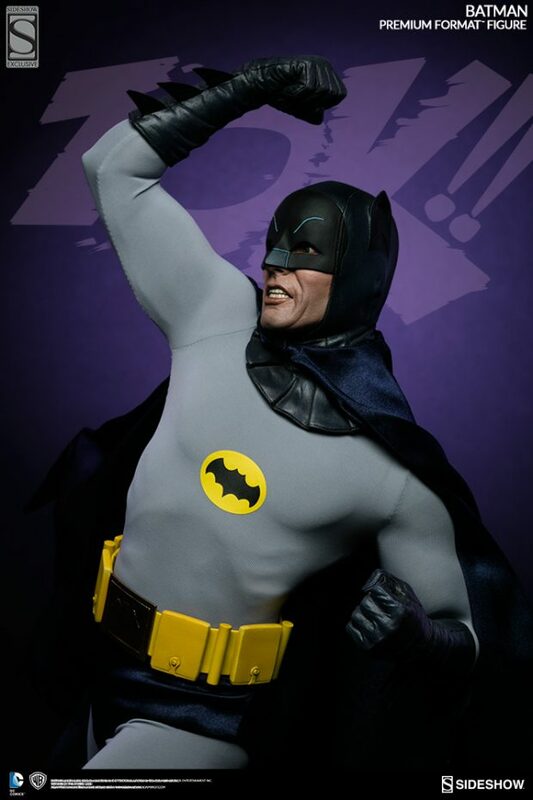 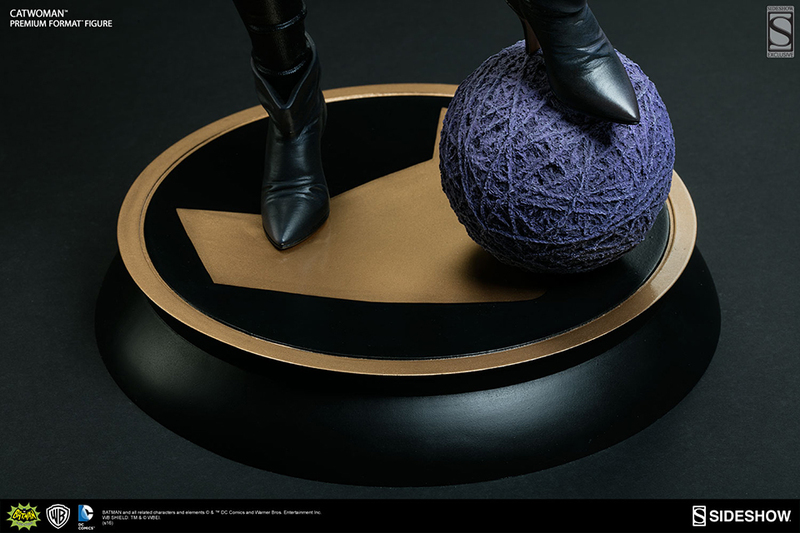 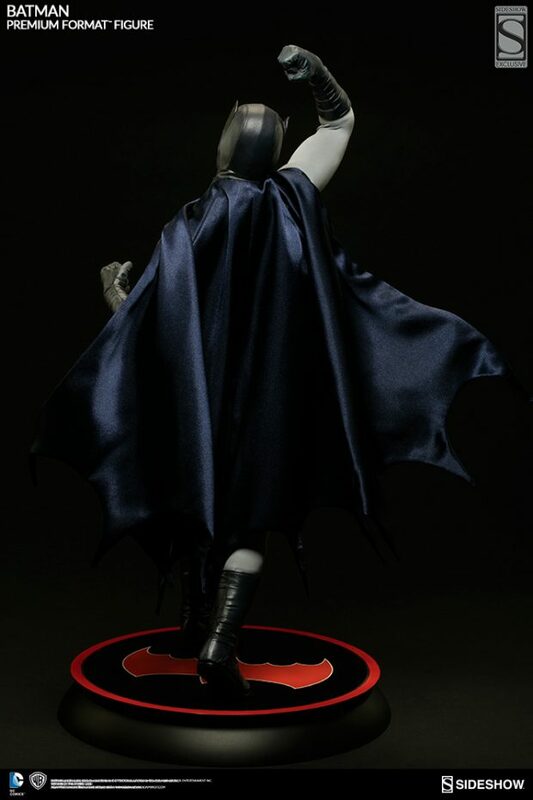 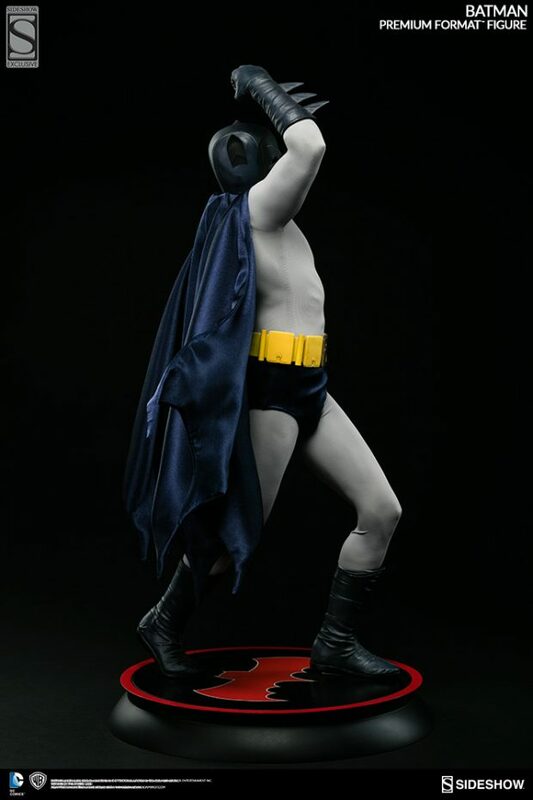 The Batman statue costs $450 (USD) while the Catwoman one costs $420. 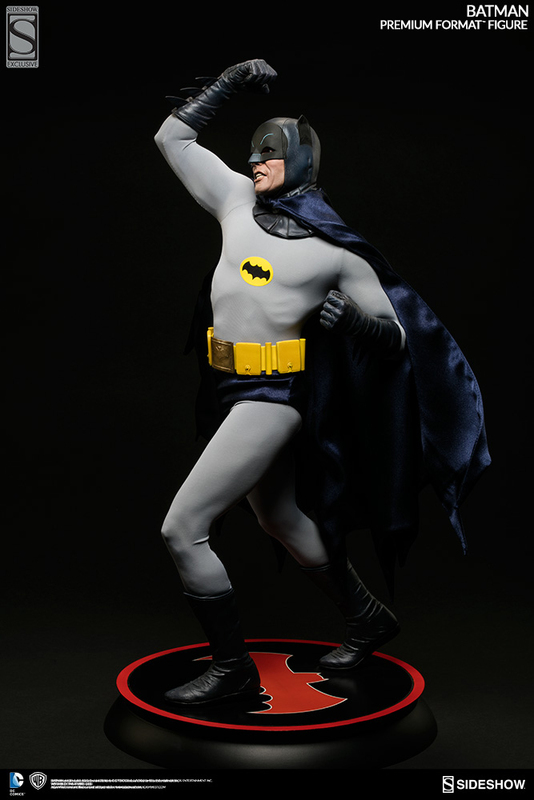 I hope Sideshow does Robin, Batgirl and the rest of the TV show’s lineup in this style.